If you know the weather we’re experiencing right now you know this photo wasn’t taken this week. Hard to believe that the weather was nicer in March than it is now in April. 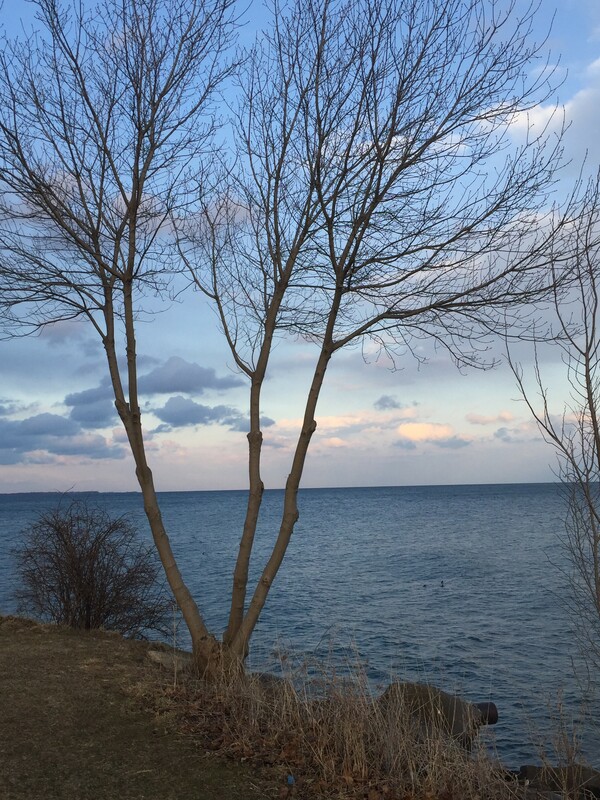 This entry was posted in In the Neighbourhood, Lake Ontario, Photography, Sunday Trees, Toronto, Trees and tagged 335, Becca Givens, in the neighbourhood, in the park, Lake Ontario, photography, Sunday Trees, trees, weekly photography challenge by Mama Cormier. Bookmark the permalink. How I wish it was like this right now. You and me both. Cabin fever is starting to set in.